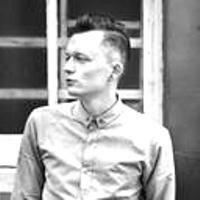 Not many producers can say theyâ€™ve signed music to Critical Music, Renegade Hardware and Noisiaâ€™s Invisible Recordings in their first year of making drum and bass. 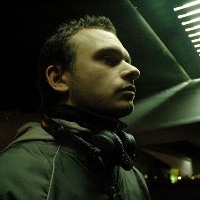 At the time, Jonathan Kievit, aka Signal, was only 16 years old, breaking into the scene with his sharp and imaginative productions and catching the attention of some of the genreâ€™s most respected tastemakers including Kasra, Ant TC1, Nymfo, June Miller and of course the aforementioned Noisia. 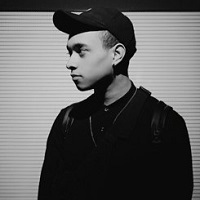 In late 2015 Signal introduced DJing to his long list of talents, quickly earning gigs in cities across Europe and introducing fans to his unique three and then four deck style of mixing. 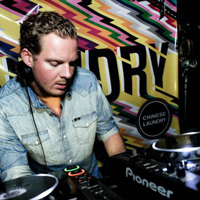 All of that followed by his Systems EP on Critical in April 2016 contributed to the meteoric rise of the young Dutchman. 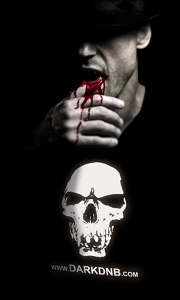 Later releases in the year included appearances on Bad Taste, Dispatch, Cyberfunk, Neodigital and an EP on Criticalâ€™s main label, before rounding it off at the annual Drum & Bass Arena Awards, winning the coveted â€˜Best Newcomerâ€™ award. 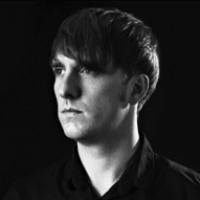 Signalâ€™s rise to the top is unparalleled in recent drum and bass history; from bedroom producer to one of the genres most sought after talents in less than 2 years, with a peak to his achievements not seeming likely any time soon. 2017 couldnâ€™t have started any stronger with an influx of high profile bookings across Europe and a list of forthcoming releases so long it stretches beyond imagination. Amongst his forthcoming material lies a tonne of collaborations with some of the biggest names in drum and bass including SpectraSoul, Icicle, Teddy Killerz, Emperor, Phace, Neonlight and Joe Ford, as well a remix for RAM heavyweights Camo & Krooked.